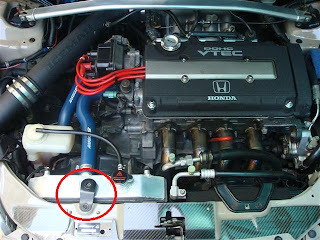 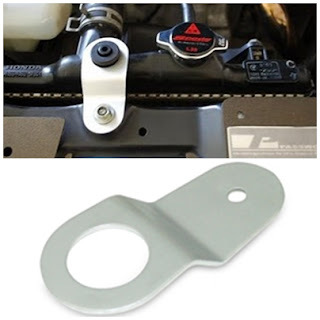 Keep your radiator in place with the Spoon radiator stay. Made of all-aluminum it is 40 grams lighter than your stock OEM radiator stay. The aesthetically appealing radiator stays will add a cleaner look to your engine.